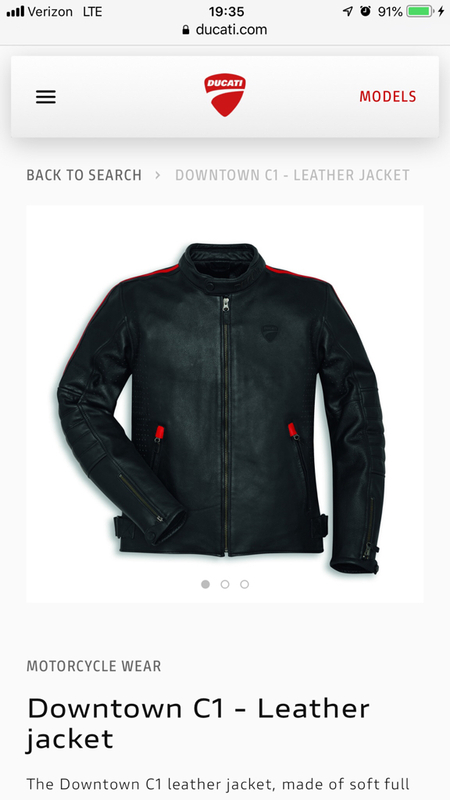 But there was no option to buy and googling only shows me results for a different jacket. Any help would be appreciated! Sadly it would cost them an arm & a leg for O/Seas postage.